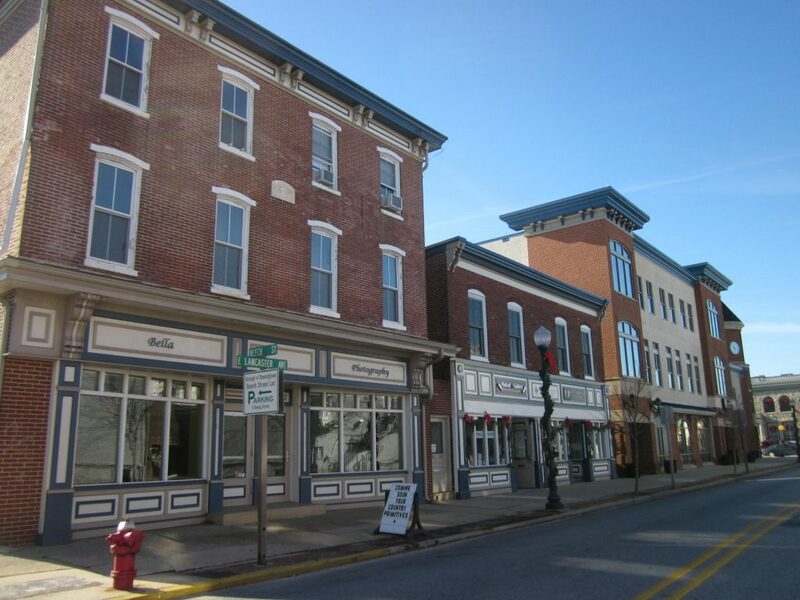 Downingtown, PA is one of the oldest boroughs in Chester County. It was settled by English and European colonists in the early 18th century and has a number of historic buildings and structures. As of the 2010 census, roughly 7,891 residents reside in the borough of Downingtown. Many people in the surrounding Philadelphia area choose to move out to Downingtown for the beautiful historical properties and the sprawling public parks that host year round activities. 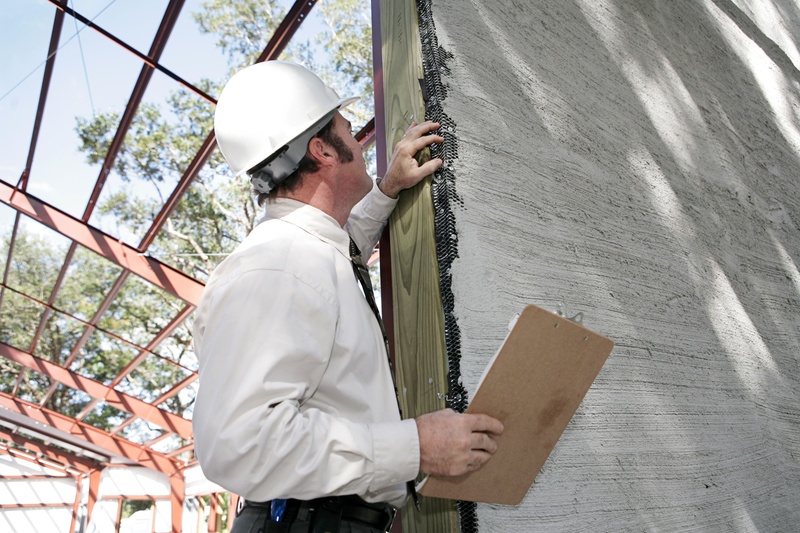 Certified Stucco Inspection has been serving the Downingtown area for over 20 years. We are the leading Stucco inspectors certified to serve Chester County and the surrounding areas. Our Stucco Inspections are unmatched and we will also help you make the right decision when it comes to solving any problems with your stucco. Putting a house on the market can be a daunting task especially in a thriving market such as Downingtown, PA. It is important to know what problems there may be with your stucco prior to listing the house in order to avoid losing a buyer. Being able to put your buyer at ease with correct knowledge of what shape the stucco is in is one way to help get your house off the market quickly. 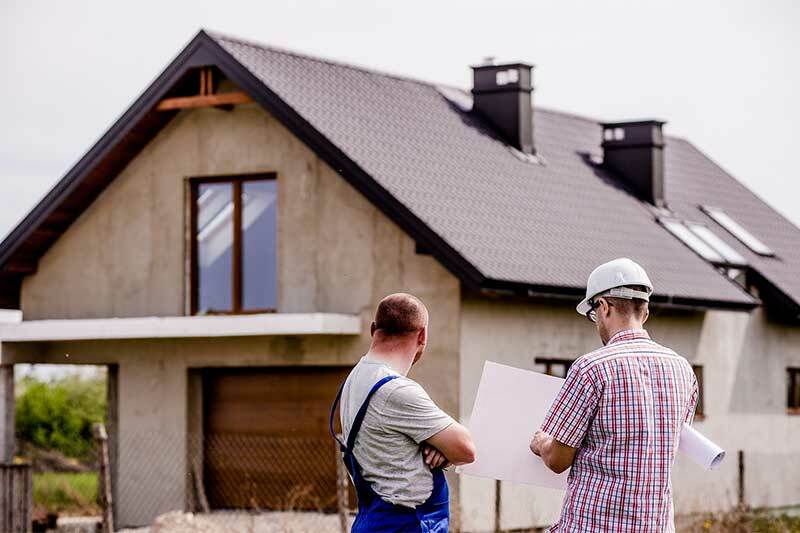 Being in the northeastern United States, the air in Downingtown, PA is quite moist for most of the year, and that is a real problem in regards to stucco. Save yourself the potential expense of stucco remediation by getting the stucco inspected before you buy.